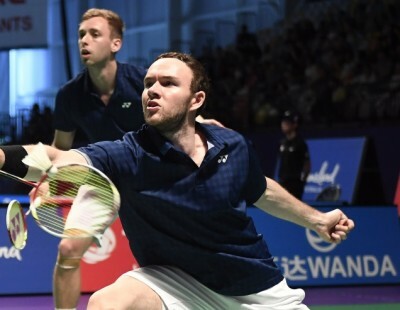 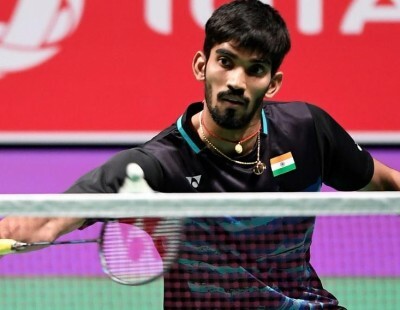 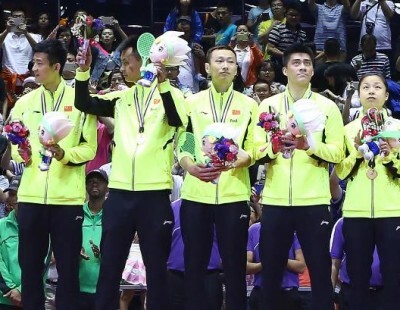 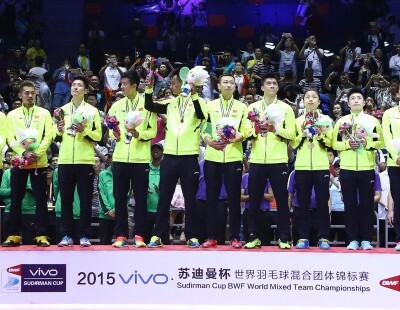 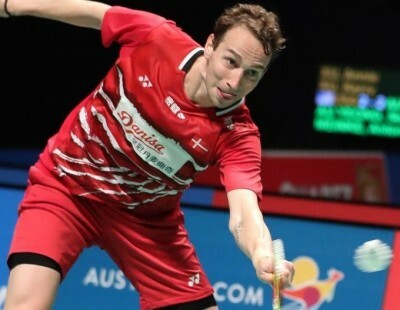 Germany will now have the opportunity to vie for the prestigious Sudirman Cup trophy, due to England’s withdrawal from next month’s TOTAL BWF Sudirman Cup 2017. 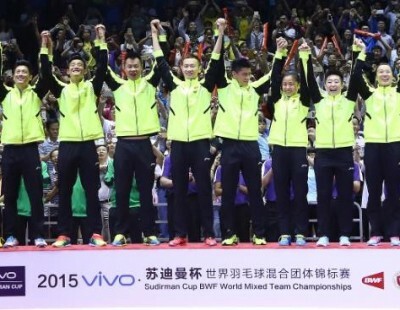 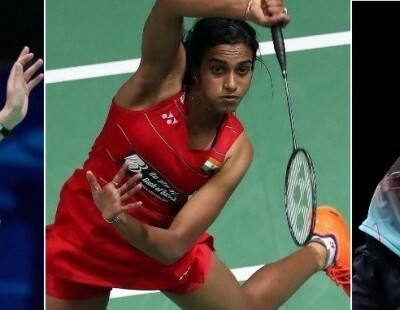 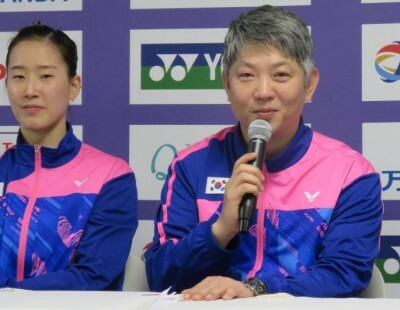 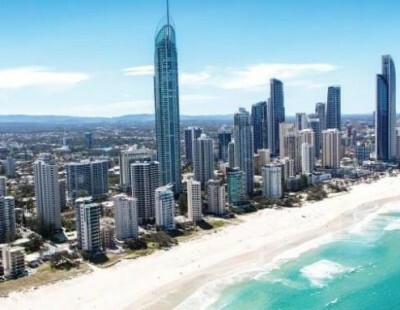 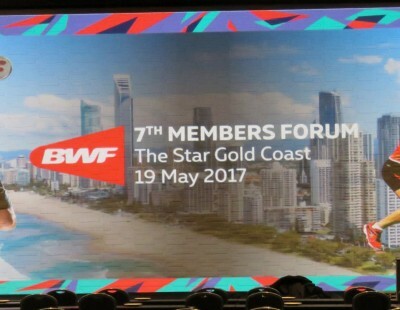 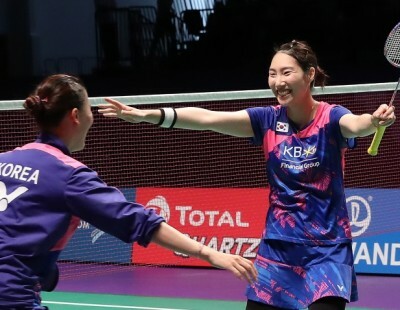 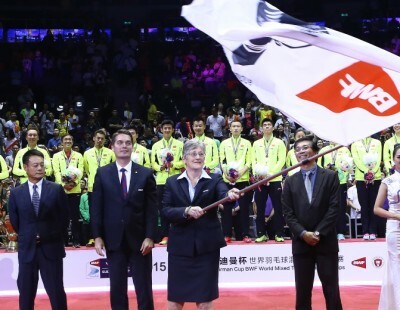 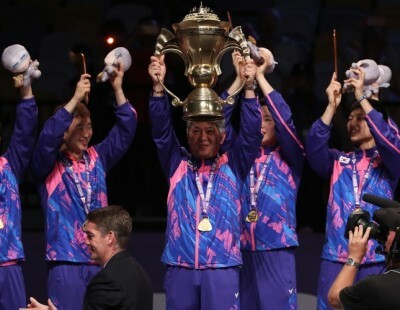 Along with Japan and Malaysia, the Germans will compete in Group 1C of the BWF World Mixed Team Championships, to be held in Gold Coast, Australia. 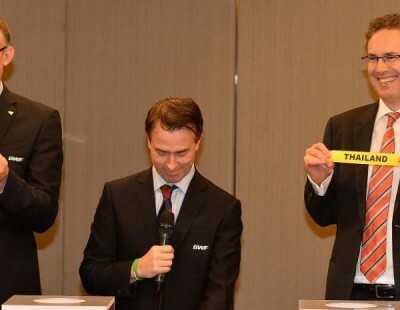 As a result of Germany vacating its original place at the top of Group 2A, the other teams in that group – Vietnam, Scotland and Canada (in that order) – have all moved up. 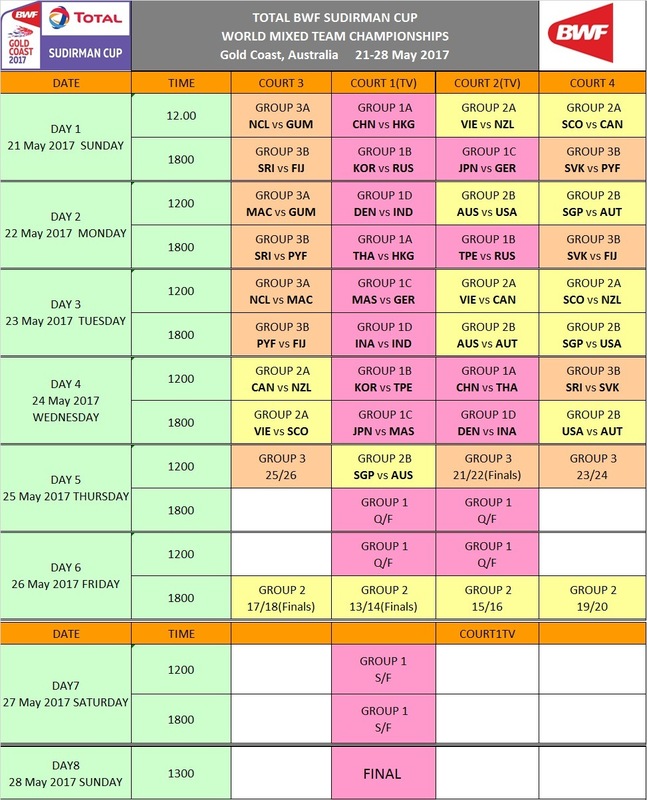 The vacant spot at the bottom of Group 2A will be taken by New Zealand, promoted from Group 3A. 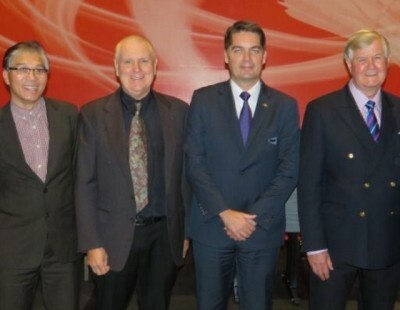 Three teams – New Caledonia, Macau and Guam – remain in Group 3A and the tournament will now have 27 teams overall. 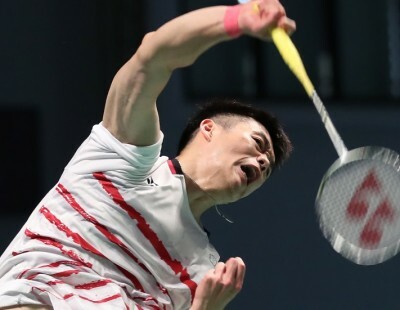 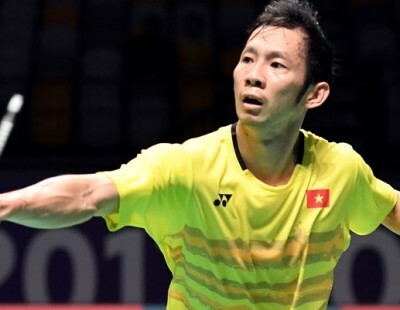 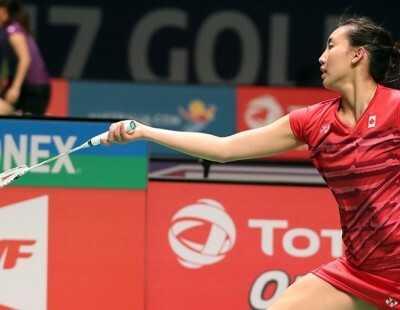 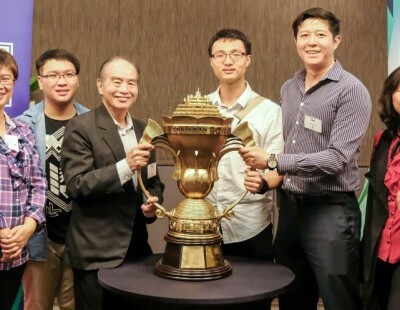 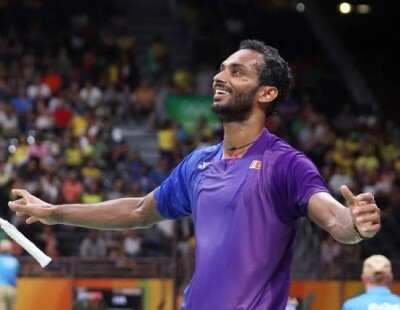 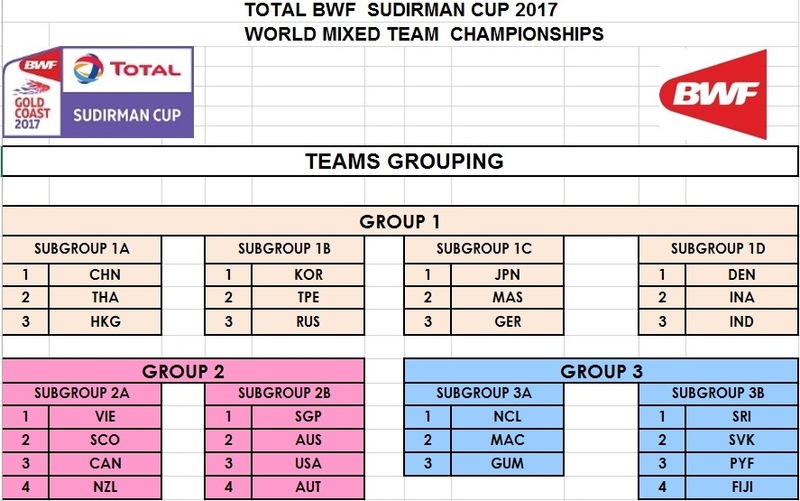 Given this change, the match schedule for the TOTAL BWF Sudirman Cup 2017 has been amended to ensure the best-possible presentation of one of badminton’s flagship events.